Welcome to ComingSoon.net’s look at all the top titles arriving this week on Blu-ray, DVD and Digital HD. Check out the gallery viewer below for a look at the major new releases, catalogue films and television collections hitting shelves and/or VOD beginning Tuesday, December 27, 2016. As is typical for the end of the year, it’s another quiet week for home releases. 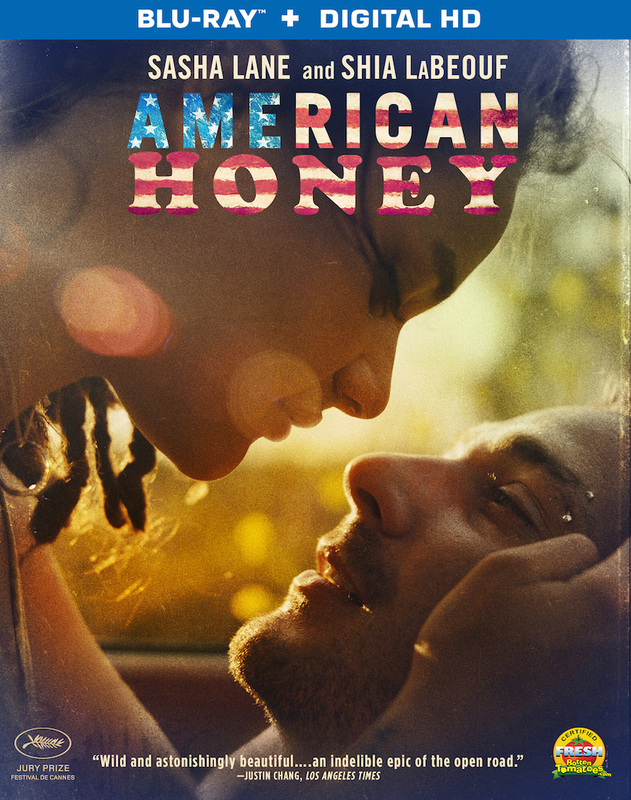 The December 27 titles kick off with American Honey, the latest from Andrea Arnold (Fish Tank), starring Sasha Lane, Shia LaBeouf and Riley Keough. There’s also Nicolas Cage and Willem Dafoe in the dark comedy Dog Eat Dog, Kate Winslet in the Australian drama The Dressmaker, Ethan Hawke and John Travolta in the Ti West western In a Valley of Violence, and Joseph Gordon-Levitt in Oliver Stone’s recent biopic Snowden. Rounding out the new releases is the thriller When the Bough Breaks, starring Morris Chestnut, Regina Hall and Jaz Sinclair. Shout Factory‘s Scream Factory label this week turns its attention to the 1969 Spanish horror tale The House That Screamed. From the small screen, December 27 sees the arrival of the first season of the French Canadian historical drama Versailles and, on DVD only, the fourth season of Showtime‘s Ray Donovan. 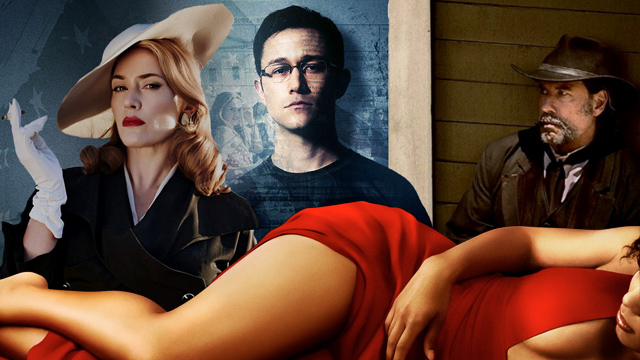 Titles debuting to Digital HD December 27 include the Ben Affleck-led action thriller The Accountant, the ensemble comedy Keeping Up with the Joneses, and this historical Holocaust denier courtroom drama Denial. There’s also this year’s Doctor Who Christmas special, The Return of Doctor Mysterio. You can check out cover art for all the December 27 releases in the gallery viewer below alongside a listing of each release’s special features (where applicable).